Is Smoking Weed A Sin In Sin City? 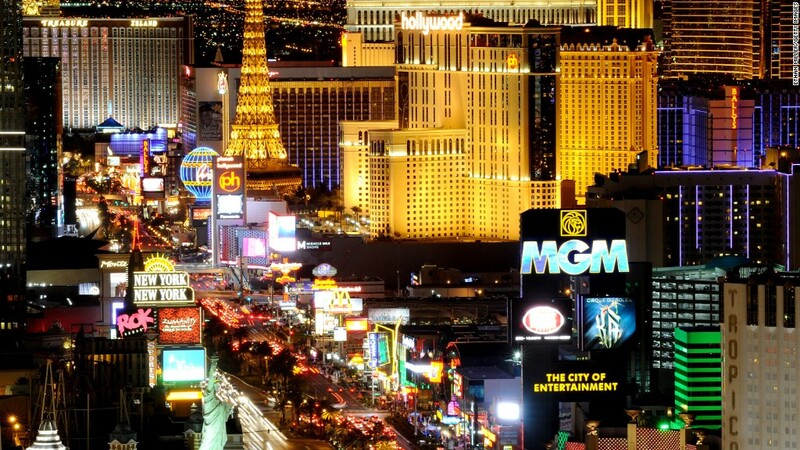 Tourists who are excited to partake in Sin City are caught between a rock and a hard place. It could be argued that legalization in Nevada is, too. 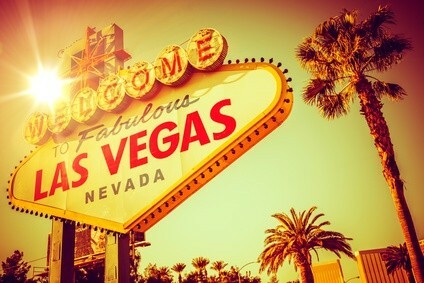 The major draw for tourists in Sin City right now is cannabis. Bar none, the city is receiving so much great PR with this legalization thing. Unfortunately, when visiting Clark County, many will be disappointed to know that for tourists, recreational weed might as well be illegal. A new ordinance issued by Clark County (which encompasses basically all of Southern Nevada), has mandated that companies discontinue the advertising of cannabis-themed events that take place in private residences. It is unlawful to advertise and invite the public to consume marijuana at parties, dining events, recreational events such as yoga and swimming and other types of events, even if events are held in a private residence. Companies who are caught advertising these events could face “suspension or revocation of their business license.” This is another blow to an industry already facing pot shortages amid Big Alcohol’s aggressive interference. Pot is still banned from all hotel properties, casinos, and public sidewalks; making it illegal to consume marijuana in any of Las Vegas’ touristy areas. There are no designated areas in the city that allow for public smoking. Consumption is only permitted at a private residence (which includes the patio or driveway). As of last week, tour buses and limos aren’t allowed to offer smoking tours for passengers. Disheartened entrepreneurs planned to mimic the dozens of limo tours that currently provide alcohol to passengers by offering cannabis options as well. Tourists aren’t allowed to take their products back home since the transport of marijuana across state lines is a felony, due to federal interstate drug trafficking laws. Weed cannot be legally sold without proper licensing. Essentially, if someone wishes to sell weed not consumed during their trip, they can’t do so. However, it can be gifted to anyone over the age of 21. So, if no designated smoking areas exist outside of private residences, there are no smoking tours allowed, no events can be held in homes, it can’t be taken home and it can’t be sold; what on earth are the majority of tourists to do with their weed? Nevada Dispensary Association President and owner of The+Source marijuana dispensary in Las Vegas, Andrew Jolley responded with surprise at the latest mandate coming from Clark County. He’s not yet heard of “any incidents that could have warranted issuing such a warning,” according to the Las Vegas Review-Journal. We need a place that’s safe and regulated and strictly controlled for tourists to be able to use products that are now legal to purchase in our state. Nevada’s cannabis market is projecting sales totaling $30 million by year’s end. Yet, tourists who are excited to partake in a legal city are truly caught between a rock and a hard place. It could be argued that legalization in Nevada is as well. Cannabis’ Schedule I status under the Controlled Substances Act coupled with the current administration’s monthly crackdown threats may mean that Sin City’s cannabis trip might have a while before becoming fully realized.